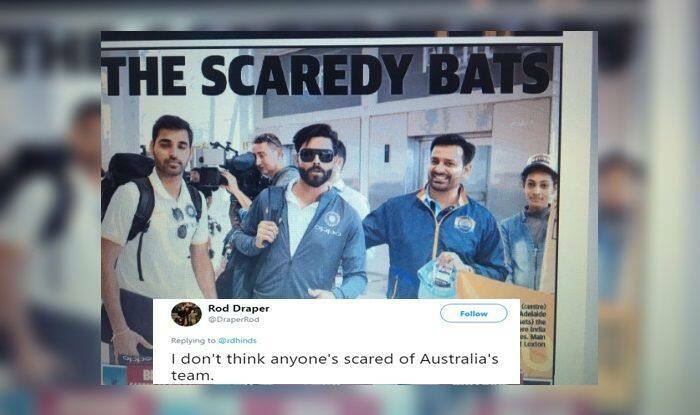 1st Test Adelaide: Ahead of the first Test at Adelaide team India's arrival was mocked by an Australian media house, who called the team “The Scaredy Bats”. 1st Test Adelaide: Ahead of the first Test at Adelaide team India’s arrival was mocked by an Australian media house, who called the team “The Scaredy Bats”. Well, this was unnecessary and the Australian fans lashed out at their own media. 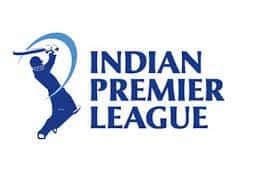 The media report also states Kohli’s team India fears the bouncy tracks at Brisbane and also of the ‘unknown’ in Perth and the dark in Adelaide as they decided against playing a day-night Test, citing lack of preparation. Here is how the Australians slammed the comment and called it absolutely unnecessary. India will bank heavily on Kohli as always to get among the runs. On paper, India look a better side. 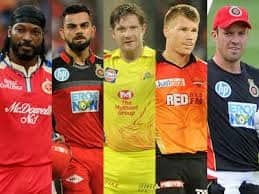 This is also the case because Steve Smith and David Warner are serving bans and will not feature in the upcoming four-match Test series. From India’s point of view, it would be interesting to see who opens the batting for India, now that Prithvi Shaw has been ruled out of the Test due to a left ankle injury he picked up during the tour game.